With the most recent Need for Speed Payback update, a new wave of Abandoned Cars is set to arrive in Fortune Valley over the next few weeks and months. 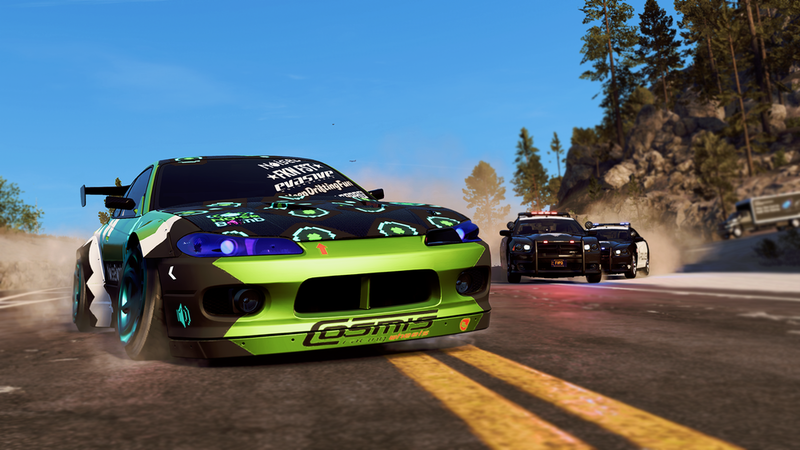 The seventh Street League Boss vehicle has been added this week - Aki Kimura's Nissan Silvia S15 from the Noise Bomb Street League, replacing Faith Jones' Ford Raptor from last week. You can find Aki Kimura's Silvia up in the dirt canyon section of Mount Providence on the West side of the map, parked at the top of a mountain lookout spot overlooking the entire Fortune Valley.